Stay up to date on industry news and trends, new products and color announcements, educational tutorials, customer and fabricator spotlights, new and improved website features, as well as special promotions and discounts. 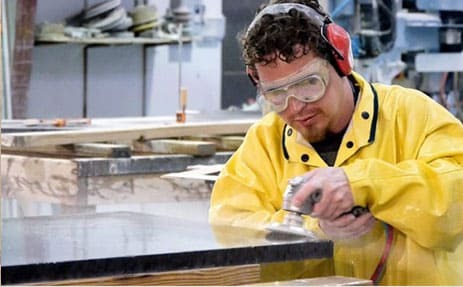 SolidSurface.com now offers Aristech Surfaces’ complete line of Avonite Surfaces® Solid Surface and STUDIO Collection® Design Resin online. 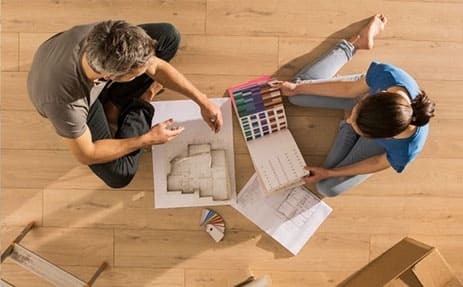 SolidSurface.com® is thrilled to announce the expansion of its online offerings to include the full line of Avonite Surfaces® and STUDIO Collection® products by Aristech Surfaces LLC, a global leader in surface and design materials. The expanded relationship with Aristech Surfaces® allows online shoppers the ability to view, choose and purchase any of the stunning colors and size options in the Avonite Surfaces® and STUDIO Collection® product families. 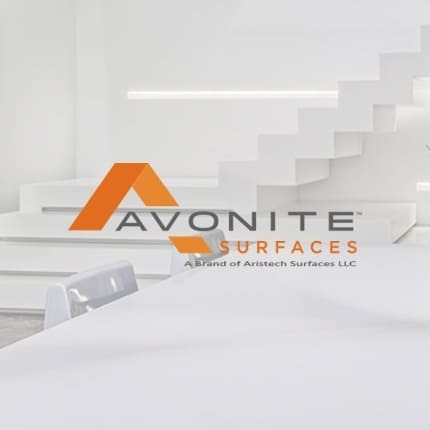 SolidSurface.com® provides significantly increased exposure and availability to its online audience—an expansion that is a clear win for Avonite Surfaces® and STUDIO Collection® customers. The Avonite Surfaces® family of products sets the new standard, by providing the largest assortment of standard sheet sizes in the industry. Flexible width, length and thickness options are all now available on SolidSurface.com® as a standard offering. 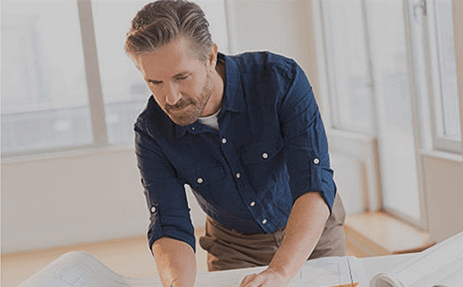 Customers can order online in variable sizes for their project—cutting the cost of the material and the fabrication time required. Avonite Surfaces® Solid Surface can be ordered in numerous standard widths (30”, 36”, 42”, 48”, 54”, 60”) and lengths (96”, 120”, 144”, 204” long) and thicknesses (3mm, 6mm, 12mm). Completely custom sizes are also available upon request with reasonable minimum-order quantities. SolidSurface.com®’s Customer Relations agents are available to answer any questions and assist with your unique order needs. 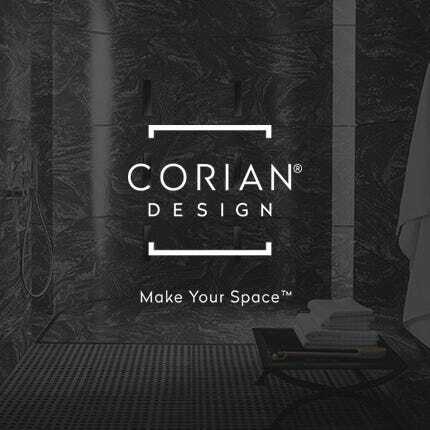 With expanded sizes available, shower walls and tub surrounds no longer require seams (battens and joints) in the panels because sheets are available in up to 60” widths and 96” or 144’’ lengths, in both 6mm and 12mm thicknesses. Consider complete shower system kits in either Bone, Ivory, or Sandstorm with matching shower pan (6 sizes including 4 ADA), wall panels (36/48/60” by 96”), accessories (soap dishes and shampoo shelves) and trim. Luxurious design resin material meets inspired innovation in the STUDIO Collection®. Highly workable, durable and thermoformable, this collection expands the spectrum of design resins with brilliant chromas, natural neutrals and sparkling metallics that look and feel like nothing you’ve seen, and everything you desire. Crafted from a proprietary resin blend, this premier design resin line stands out from all other surface choices for its unique combination of transparent, translucent and opaque polymers blended to create an endless world of design possibilities. Color outside the lines with the Chromatix™ program. The STUDIO Collection® Petals, Glass, Sea Glass and Whimsy design series provide customers the unique choice of any custom color. The Whimsy series offers a choice of accent colors (any color) to go with the cool neutral background. The flexibility offered with the Avonite Surfaces® Solid Surface and STUDIO Collection® Design Resin product lines starts a new era for online shoppers when it comes to beauty and flexibility. 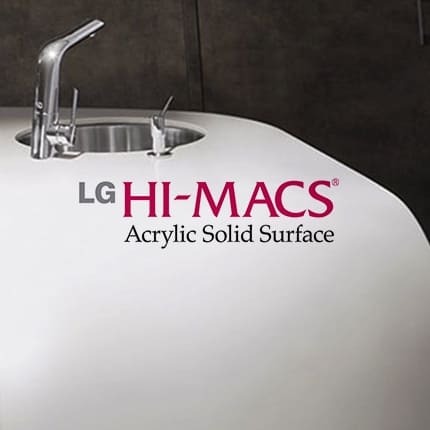 Aristech Surfaces LLC produces and markets a broad range of surface and design materials under its flagship brands, Aristech Acrylics® acrylic sheet, Avonite Surfaces® solid surface and the STUDIO Collection® design resin. 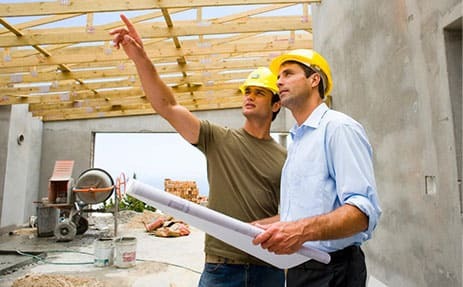 Aristech provides quality, cost-conscious, and high-end aesthetic solutions sought by OEMs, architects, designers, and fabricators for industries around the globe. Aristech’s corporate headquarters is located in Florence, KY with its international office in London, UK. 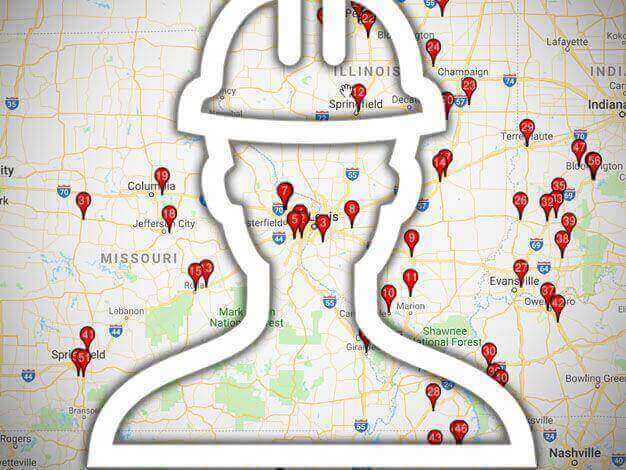 Manufacturing facilities operate in Florence, KY and Belen, NM. This entry was posted in Company News, New in Solid Surface, Solid Surface Colors, Solid Surface Industry News and tagged Aristech Surfaces, avonite, Avonite Surfaces, Chromatix, design resin, shower surrounds, shower system kit, shower walls, solid surface, solid surface colors, solid surface countertops, studio collection, thermoformable, thermoforming, tub surrounds, vertical applications on April 3, 2019 by Kathy.